This poem, published for the first time in 1910, is a short but very intense one. It is about the author’s excitement and enthusiasm provoked by something that changed her regular flow of thoughts. Despite her being normally shy and not inclined to cheerfulness, with thoughts once ‘quenched in morning dull and grey’, these lines by Emily Brontë show us, perhaps for the first time, an optimistic view of life – see the grammatical contrast ‘they/this’, voluntarily emphasised with cursive script. Playing with the musical effect in the first stanza, carried by specific vocabulary (‘note’/’tune’), Emily speaks to her soul and she manages to dilate time highlighting in a binary manner the double contrast sadness-joy/night-day. 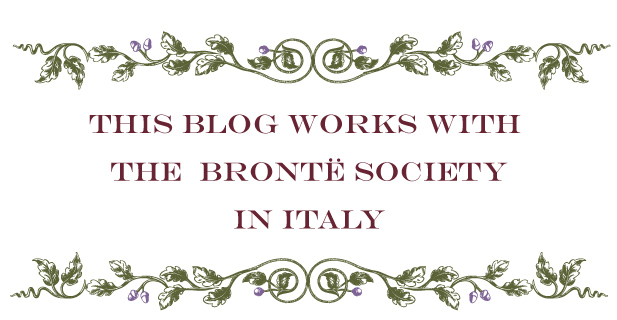 In Anna Luisa Zazo’s complete collection of poems by Emily (Emily Brontë – Poesie, 1997, Oscar Classici Mondatori, pp. 509), this poem is number 101, and she suggests that the harp in the second line may refer to the instrument of all poets, that is of course poetry. 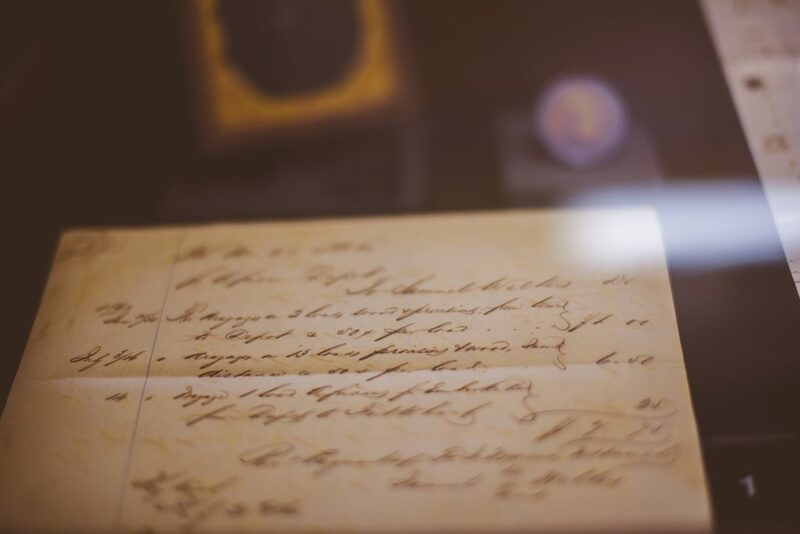 Looking for more poems by Emily? 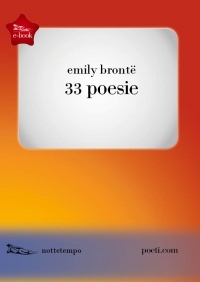 Here is our suggestion: Emily Brontë 33 poesie- A collection by Nottetempo translated by Ginevra Bompiani.